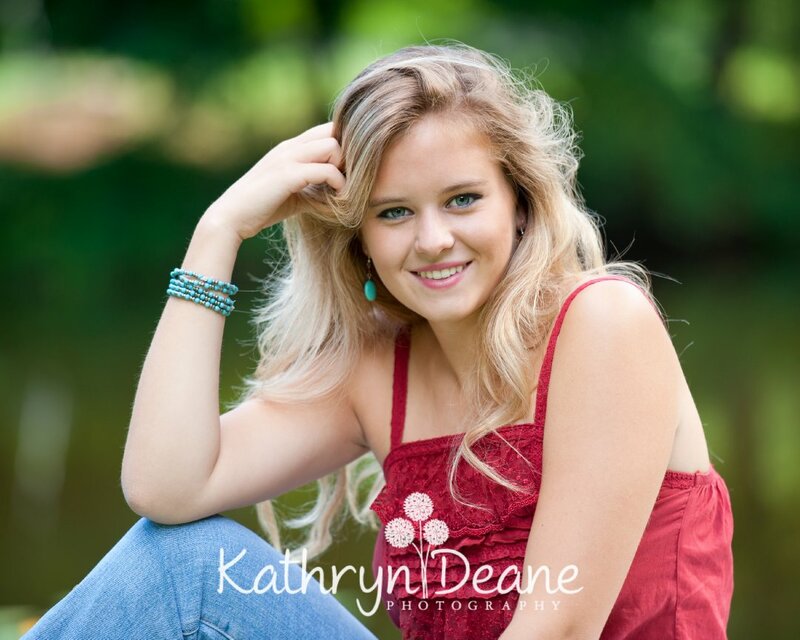 This session includes up to 90 mins of Kathryn's time and talent shooting at an outdoor location of your choice. You may wear 2-3 different outfits for this session. You may also choose 2 different locations for this shoot, provided those are within a 5 minute drive of each other. For girls, it is highly recommended that you have your hair, makeup, and nails done prior to our session beginning. If you need help scheduling appointments at salons to have these things done, please let me know when booking your session. A parent/guardian must be present at our session to sign paperwork and help with your outfits, accessories, etc. An online, password protected proof gallery of all fully edited images from our session. This gallery allows you to order products from the comfort of your home. It also can be shared with family and friends so that they can place their own product orders without you having to organize and oversee it. The gallery is live for two weeks after being posted.